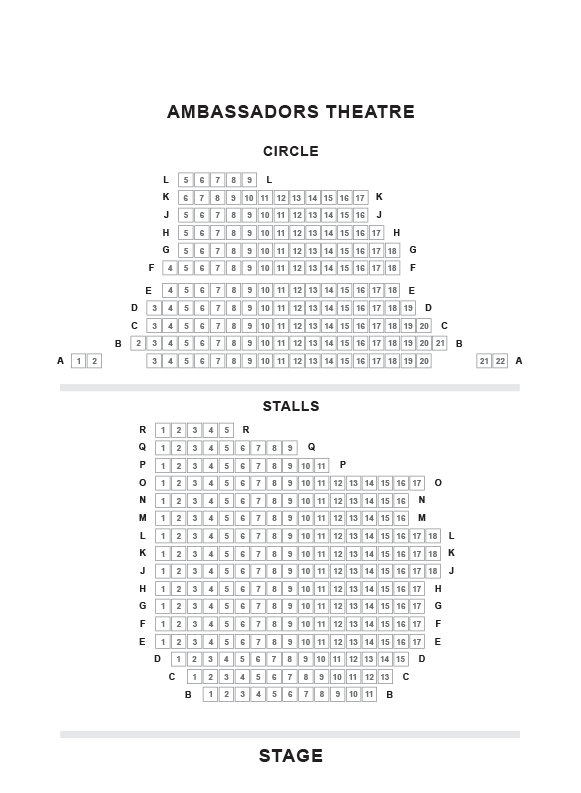 We do not curently have theatre tickets available for Stomp This could be because we have simply sold out or it could be that this show is no longer running. The information on this page remains purely for historical and informational purposes. 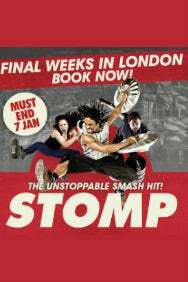 After 15 spectacular years in the West End, the Olivier Award-winning and global phenomenon Stomp will close its doors on 7 January 2018, following 10 record-breaking years at London’s Ambassadors Theatre. Experience the “pure stage magic” (Sunday Telegraph) of Stomp before its final performance on 7 January 2018. Final weeks, must end 7 January.